Function of the overall refrigeration and the machine is equipped with Temperature Stratification. The low-temperature zone ranges from 3 °C to 8 °C, while the high-temperature zone ranges from 12 °C to 18 °C. Therefore the temperature range can be set between 3ºC to 18ºC. 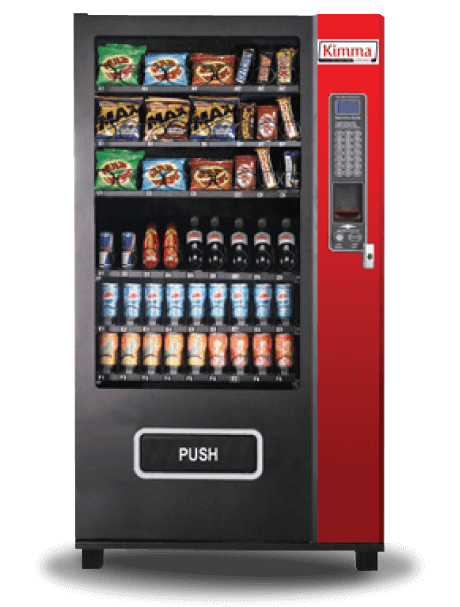 According to the different seasons, flexible vendible items for cans/bottles/boxes/snacks/confectionery and various sizes of beverages and products.